Toaster ovens (TO) have made remarkable advances in recent years and have become a wonderfully convenient countertop appliance. 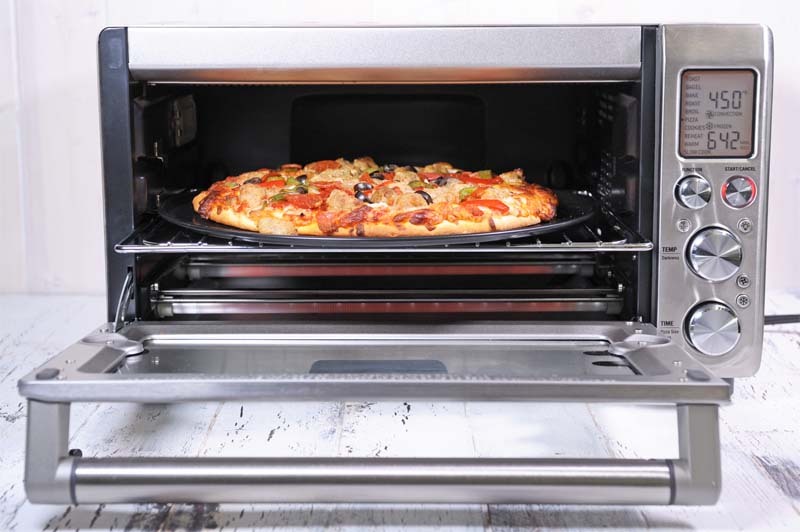 Considerably more sophisticated than early models, today’s selections range from simple models that still offer the basic features, right through to those with all the bells and whistle of a full-size oven. Here at Foodal, we’re busy testing several popular models – and give you all the detailed particulars you’ll need for an informed decision in the product reviews below. If you are just starting out on your quest for the perfect model, be sure to check out our buying guide and suggested models for every budget and need. 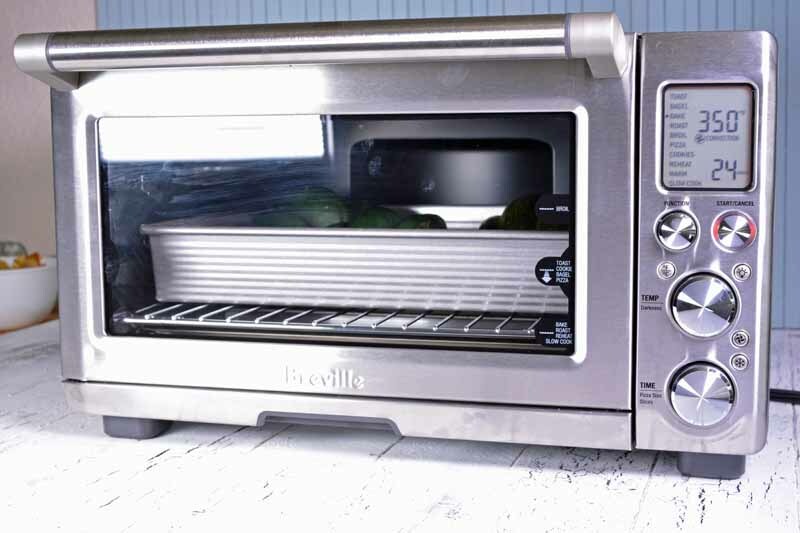 Toaster ovens have gone through considerable changes in their history. Today’s models can offer a variety of pre-set functions, infrared elements, convection fans, a rotisserie, bake, broil, and steam functions. Oh, and they still make toast. Join us now for a look at 11 of the best and the features that make them so. 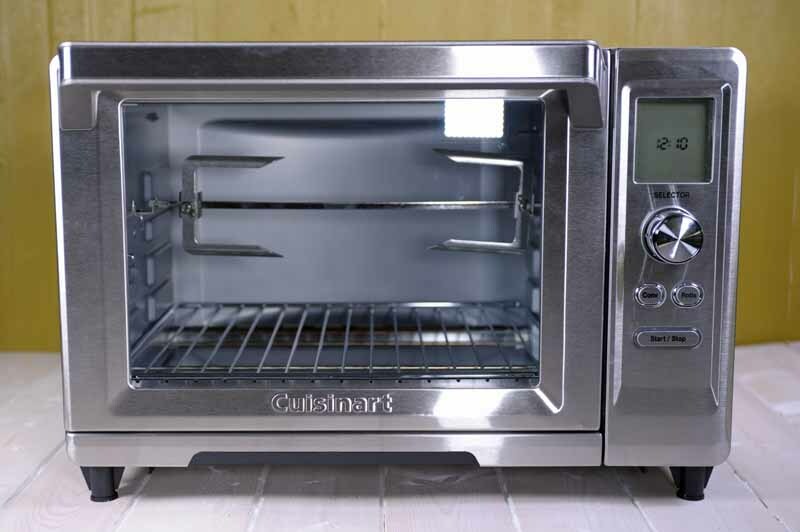 If you want a versatile, advanced model of toaster oven, the Cuisinart TOB-200N has all the basic functions plus a rotisserie spit and convection fan for fast, even cooking. Well-built, user-friendly, and with simple controls, the TOB-200N adds a whole new dimension to these handy countertop appliances. 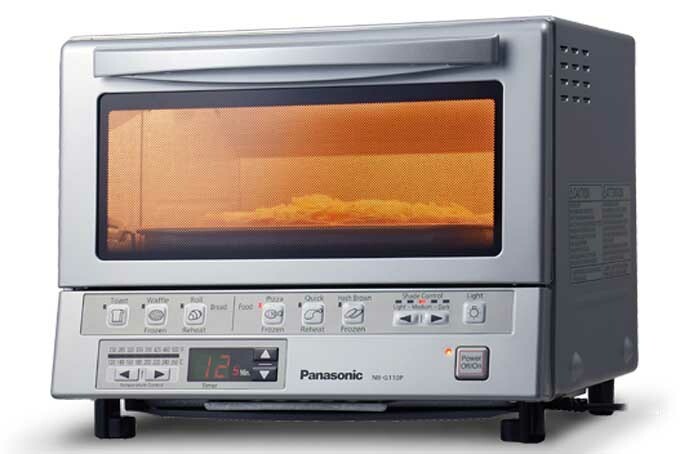 A good toaster oven offers convenience, a variety of cooking options, and simple operation. It should also provide good value for the cost. But with so many advanced features available, like convection fans and infrared heat, the choice to suit your particular needs isn’t as simple as it once was. We’ve put the latest version of the Panasonic Flash Xpress to the test – join us now to see if this leading edge infrared technology delivers the goods! 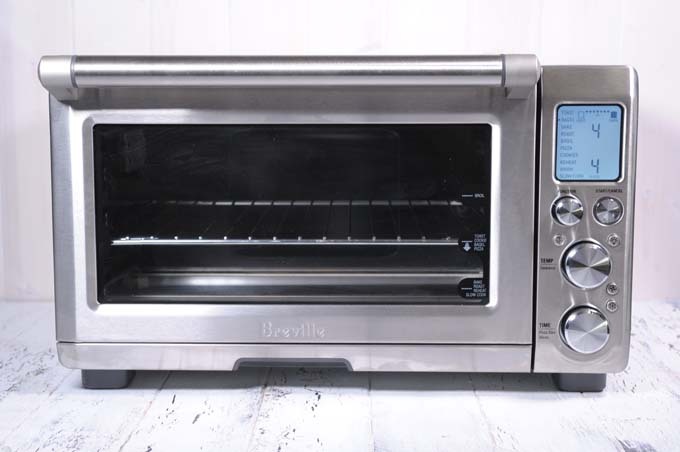 Are you looking for a powerful countertop oven for small batch cooking, helping out with dinner parties and holiday meals, or a way to keep the kitchen cool on hot summer days? 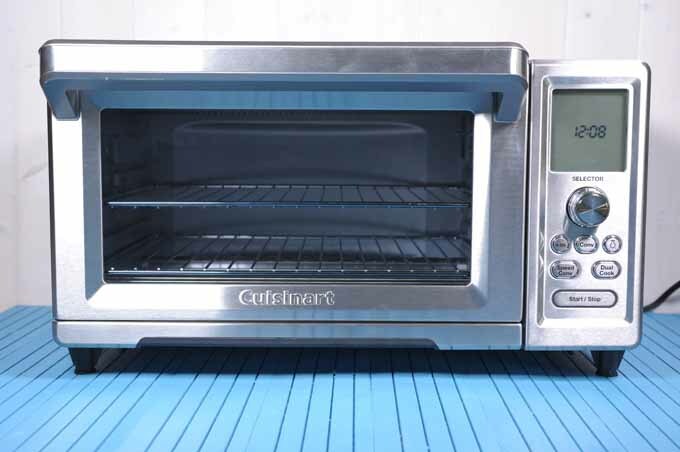 Then you’ll want to have a closer look at the Cuisinart Chef’s Convection Toaster Oven. This top performer is a great choice for multiple cooking processes. 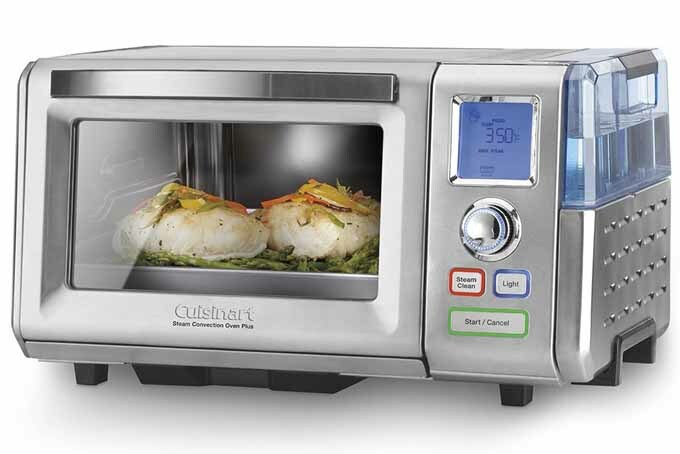 If you’re looking for healthy cooking and convenience in a small package, you need to check out the Cuisinart Combo Steam Plus Convection Oven. Cooking with steam is a healthy option, and convection heat saves time. Add the ability to deliver delicious results with a compact footprint, and what’s not to love? Fed up with the plethora of mediocre toaster ovens out there? 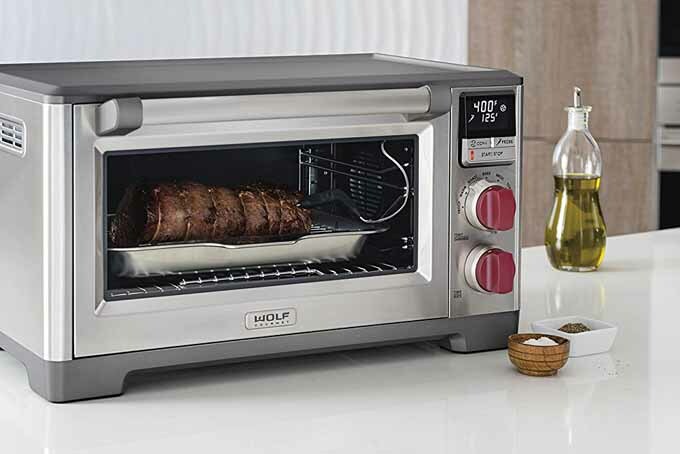 The Wolf Gourmet convection countertop oven is built to last and actually delivers the results you want. Designed with quality and the details that serve up outstanding meals, you won’t be disappointed with this bad boy – check it out now!